The full article with audio is HERE. 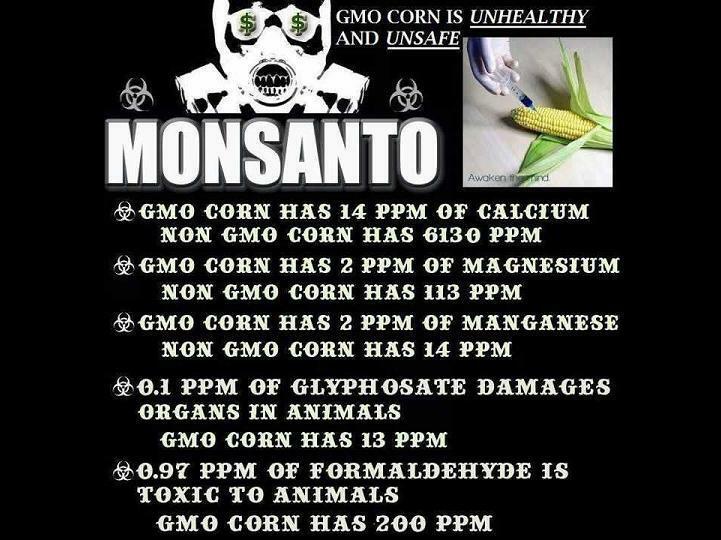 The FDA has outlawed GMO labeling on our foods. What have they got to hide? 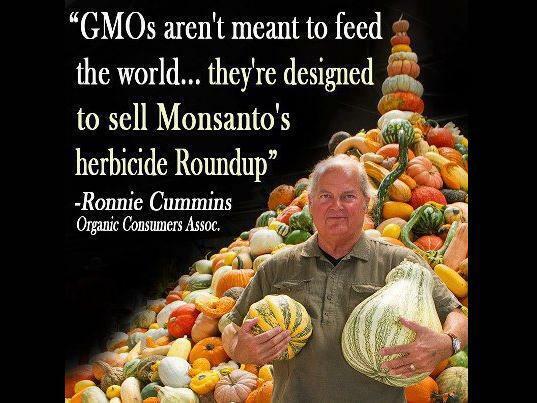 GMO foods have been outlawed in civilized countries worldwide. The U.S. has the poorest health metrics in the industrialized world, and biotech companies have infiltrated the FDA with a cozy relationship that protects biotech profits at the expense of public health, resulting in an explosion of auto-immune diseases, allergies, cancer and self-serving Big Pharma promises of a pill for every ill.
new 'biotech revolution' becomes our dominant food supply. President Barack Obama signed into law, S. 764, which was the newest manifestation of the DARK Act (Denying Americans the Right to Know). The DARK Acts were a way to establish federal labeling – i.e. the lack of GMO labeling – and would banish all state labeling initiatives under a federal standard. [Reversing Vermont's State Law]. A brief press release by the White House simply mentioned a list of bills and S. 764, “which directs the Secretary of Agriculture to establish a national mandatory bioengineered food disclosure standard,” was listed at the end. The “disclosure standard” must be an inside joke, because the disclosure involves the consumer having to scan a QR code on a food product to find out about genetically modified ingredients, or call a 1-800 number. These measures might not even happen for another five years. That's too slow for some of us, and it's clearly a disempowerment of State rights as well as the basic citizen right to know what's in our food. This is classic Fed-gov obfuscation - a 'limited hangout' on behalf of Monsanto. Most media spins it as a good thing, like the unpatriotic 'Patriot Act' and the 'Citizens United" decision of the Supreme Court that gave personhood to corporations. It's rather transparent what they do by now. Without transparency there's dishonesty. The true science indicting GMOs is horrendous, so science is overruled by paid-off politicians legislating with deception and delay. if not a leading cause of destruction of America from within. sterilize and destroy the health of current and future generations. revealing the deadly consequences for eating them. Shocking, life-changing truth about our food. Genetic Roulette exposes the dirt behind Big-Biotech’s Big failed experiment. can watch and understand why this film deserves the award for most transformational film, 2012! open insect stomachs as it's designed?" ~ more at Genetic Roulette article HERE. 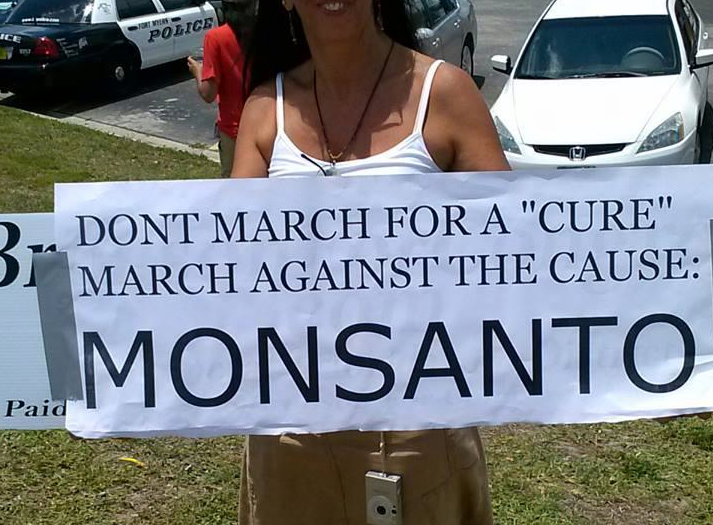 a highly profitable disease treatment agenda; a GMO plot out of hell. before a far greater 'plague' comes upon humanity. in California, pro-industry court decisions, and a formidable display of political power in Washington, D.C.
the Biotech Bully from St. Louis now finds itself on the defensive.